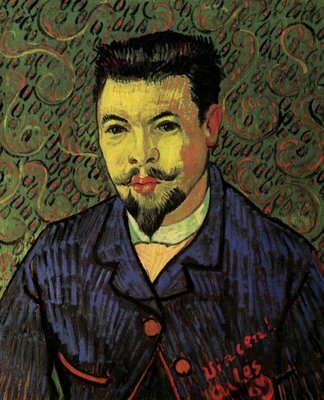 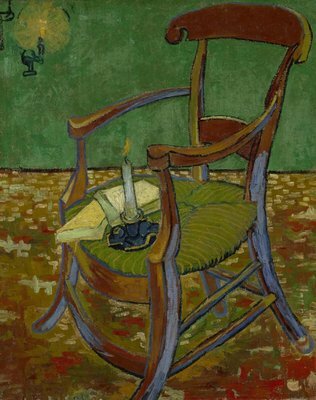 Whether Van Gogh used blue, brown or green, the shades were always dark till he visited France in 1886. 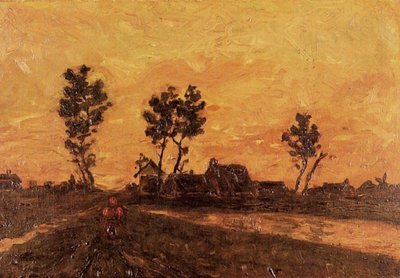 It was only later that he started using light shades of yellow, orange, red, blue and green and adopted the broken brush strokes used mainly by the impressionists. 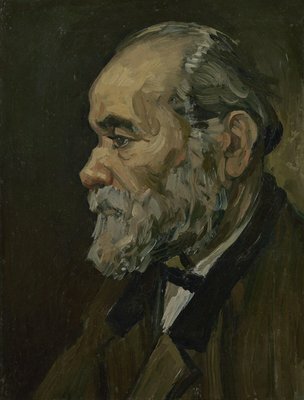 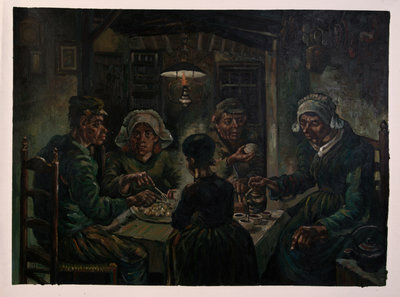 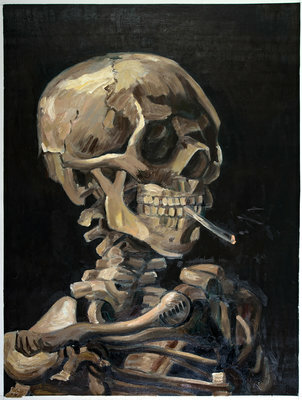 Most of his paintings before 1986 depicted melancholy that often filled his mind because of his psychiatric condition. 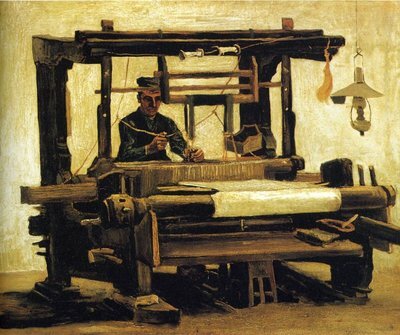 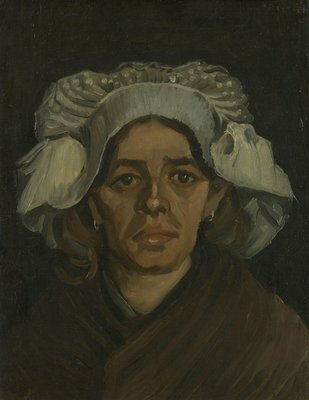 The subjects of his paintings were mainly miners, weavers and the peasants. 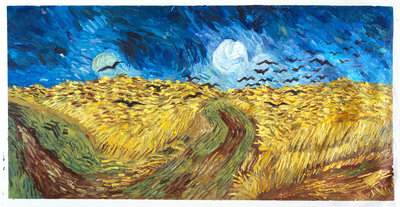 Dark colours represent fear, mystery, evil, death and the unknown. 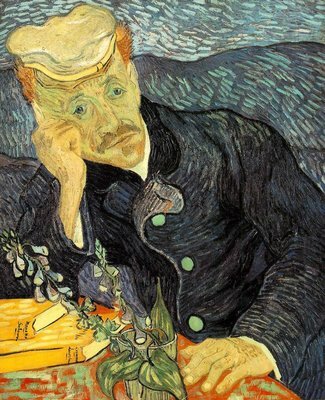 Beautiful as they were, they failed to sell during his life time because of the dark shades. 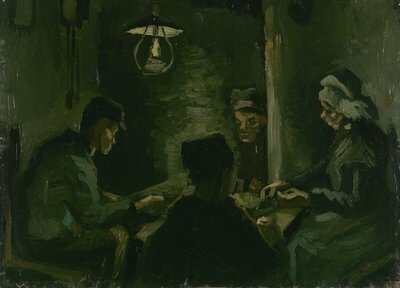 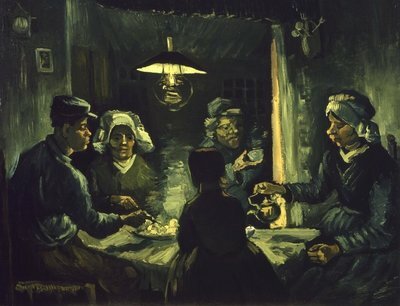 The dark oil paintings made by Van Gogh have been replicated exactly by our artists in the reproductions they have created. 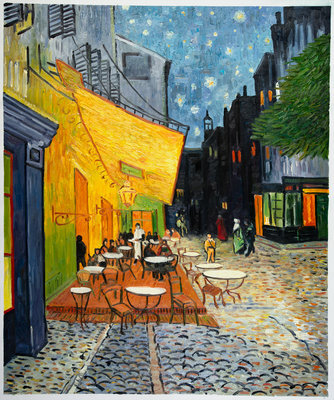 Once you put them up on your walls, your visitors will find it difficult to differentiate these from the originals made by Van Gogh himself. 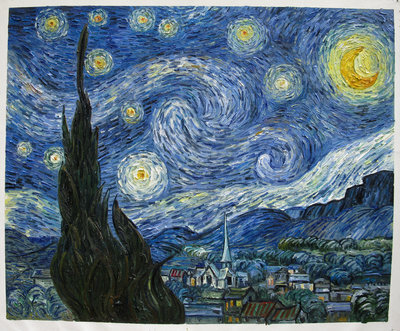 It is the same dark shades, same brush strokes and the same techniques that Van Gogh had used while creating these masterpieces. 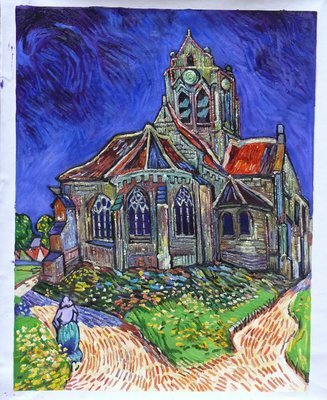 You will find the typical dark style of Van Gogh in all the masterpieces that you can see on your website, be it the Church at Auvers, Starry Night or Wheat Field with Crows. 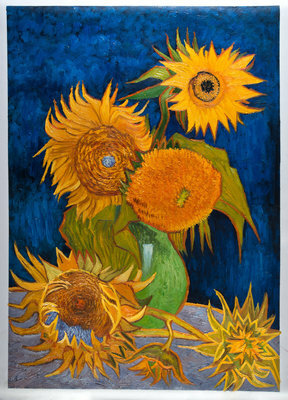 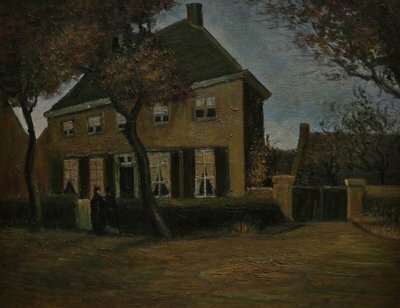 We, at Van Gogh Studio, bring to your home, the mesmerizing feel of the nineteenth century, through the reproductions that we have created of Van Gogh’s paintings. 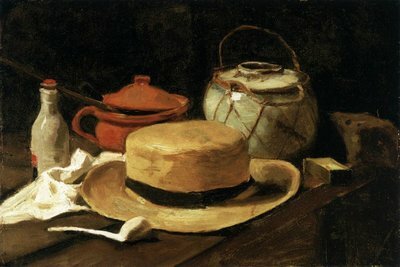 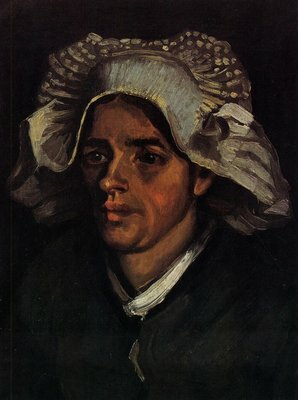 For this purpose, we have hired the best artists from Holland who have done a thorough research on Van Gogh, his works, his techniques, his brush strokes and his use of colors. 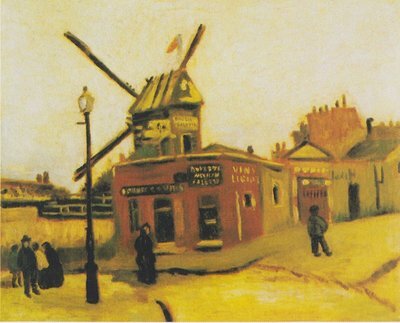 Our experience of more than 22 years in this has made our reproductions absolutely authentic. 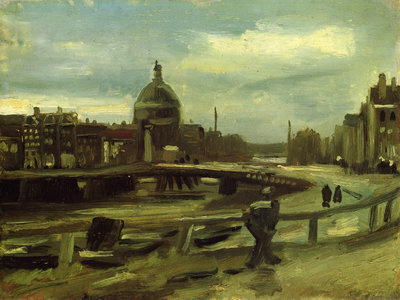 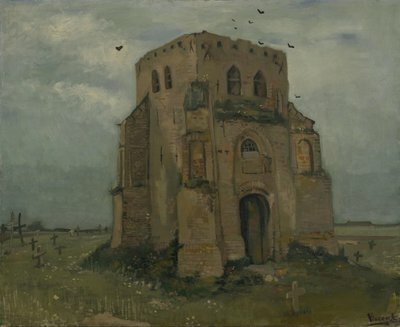 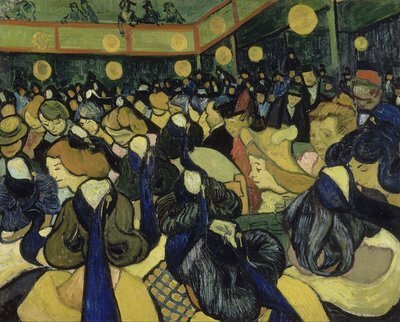 About 89 of Van Gogh’s paintings have been selected for reproduction. 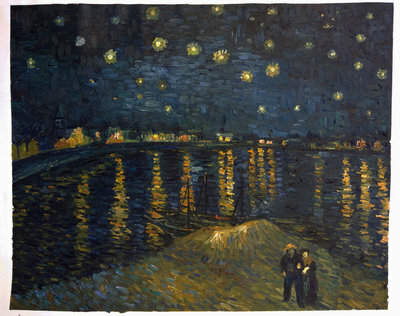 However, if you don’t find your favorite Van Gogh painting in our list, you can always ask us to make it for you. 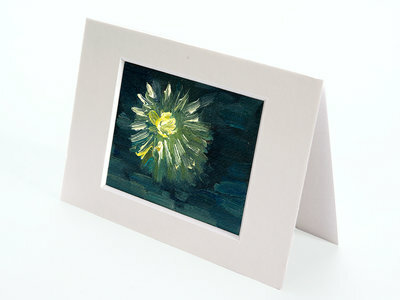 We would be glad to do so and send it to you, wherever you may be.